For example, suppose you need to charge your cell phone. 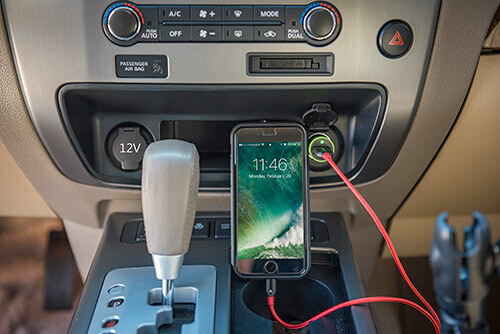 Most cells phones can be charged using a USB charge adapter plugged into a 12-volt charge socket in a typical car. The label on the adapter says, “Output: DC 5V / 1.0A”. How many watts are being used to charge your phone? 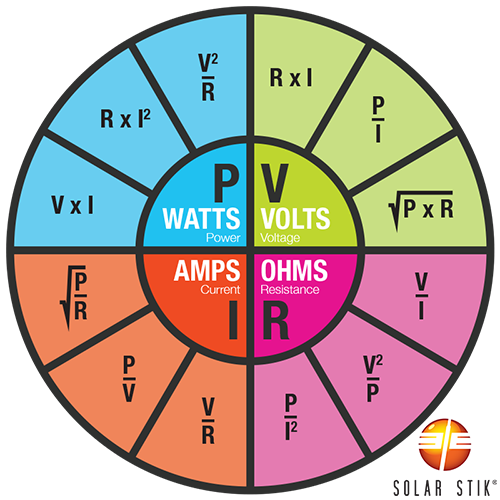 For the seasoned electrician or engineer, Ohm’s Law is the fundamental representation of the relationship between voltage, current, and resistance in a circuit. It was named after Georg Ohm, a German physicist who conducted experiments in which he measured applied voltage and current through simple electrical circuits containing various lengths of wire. Using this data, he created a more complex version of the formula we know today as Ohm’s Law. where I is the current through the conductor in amperes, V is the electromotive force or voltage across the conductors in volts, and R is the resistance in Ohms. Batteries store energy and often have ratings corresponding to the total amount of energy stored within the battery. This is known as the battery capacity. Generally, a battery will have a label that rates its energy storage in amp hours (Ah). 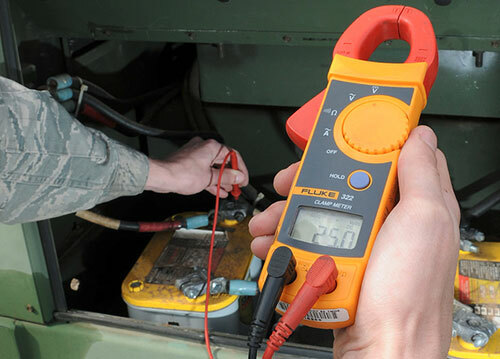 This rating refers to how many amps can flow from the battery to the load over a period of time until the battery is discharged, or empty of “potential” or stored energy. 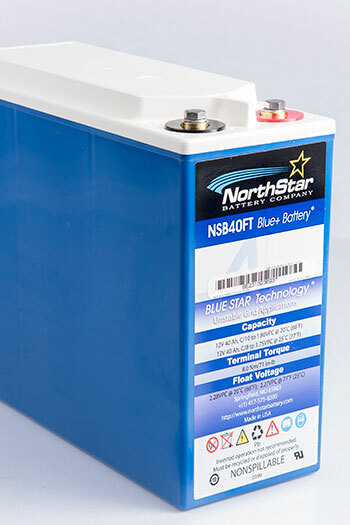 For example, if a battery label states “125 Ah reserve”, it means at full charge the battery should be able to provide 25 amps continuously for 5 hours. After 5 hours, the battery would be considered discharged and out of service until recharged. Often the battery capacity of electronic devices like cell phones are given in milliamp hours (mAh), where 1000 mAh = 1 Ah. A watt hour is the total power consumed over a one-hour period time. 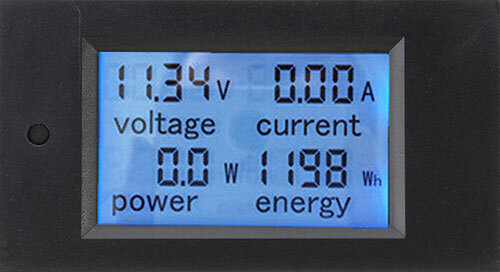 If you have the battery ratings for voltage (V) and amp hours (Ah), you can also determine the watt hours (Wh) stored in the battery. Just as the product of volts and amps is equivalent to watts (power), volts multiplied by amp hours is equal to watt hours. 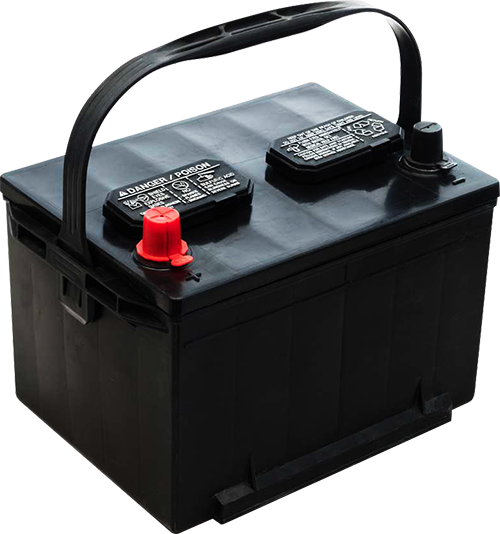 A 12 V, 100 Ah battery can supply up to 1200 Wh of total energy to a load. It’s common to refer to power in groups of one thousand watts, or kilowatts (kW). 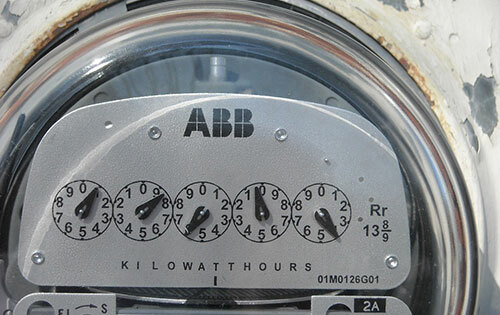 Kilowatt hours is abbreviated kWh; thus the appliance that uses 1200 Wh of power could also be expressed as using 1.2 kWh. Remember the faucet analogy used to explain voltage and amperage? Let’s add the bathtub to explain watt hours. Plug the drain on the bathtub and turn on the faucet. Water flows from the faucet (at any flow, whether a couple of drips or a steady stream), and the bathtub begins to fill. The bathtub is storing the water. Think of that stored water as capacity, or watt hours. Once the bathtub is full, reach in and pull the drain plug. Water rushes down the drain and the water level in the tub begins drop rapidly. The receding water level in the bathtub is like using up stored watt hours in a battery. The basic units of electricity are volts, amps, and watts. The two commonly used types of electricity are AC and DC. A watt is a watt is a watt: Watts never change as electricity flows through an electrical circuit; they are a constant value. The formula for determining the characteristics of an electrical circuit is voltage multiplied by amperage equals watts, or V ∙ A = W.